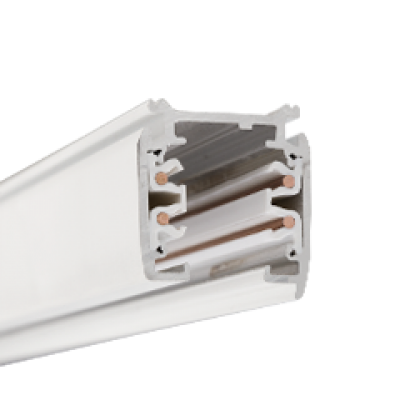 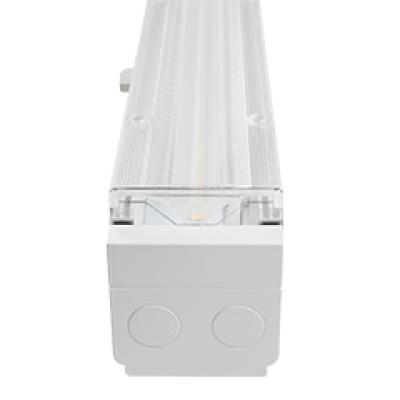 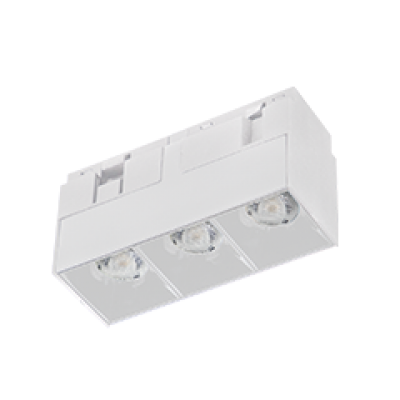 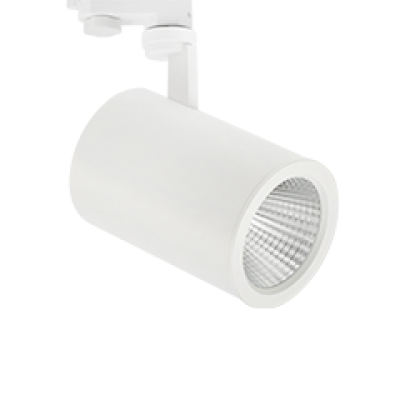 Aglo Systems have created a new lighting brand, Mondolux, to complement their existing product offering. 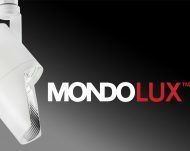 The Mondolux brand showcases on-trend lighting products with latest technology and guaranteed quality to make the entire process of sourcing and specifying lighting clear and simple. 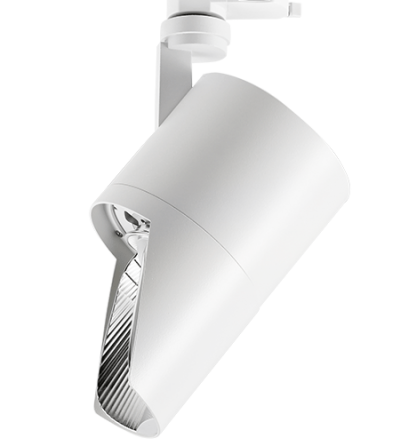 The promise of continually improving your lighting experience is all encompassing. 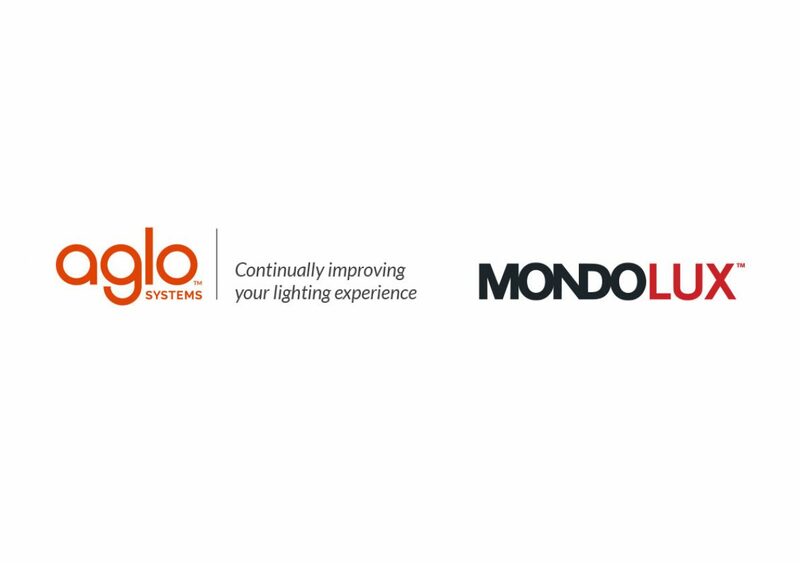 A multitude of technical information, turnaround times and downloadable resources on the Mondolux website, with streamlined project management, delivery and after sales service provided by Aglo Systems. 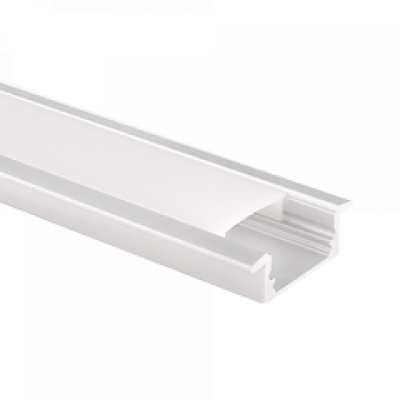 A locally based specification and design team is employed to continually improve the product range. 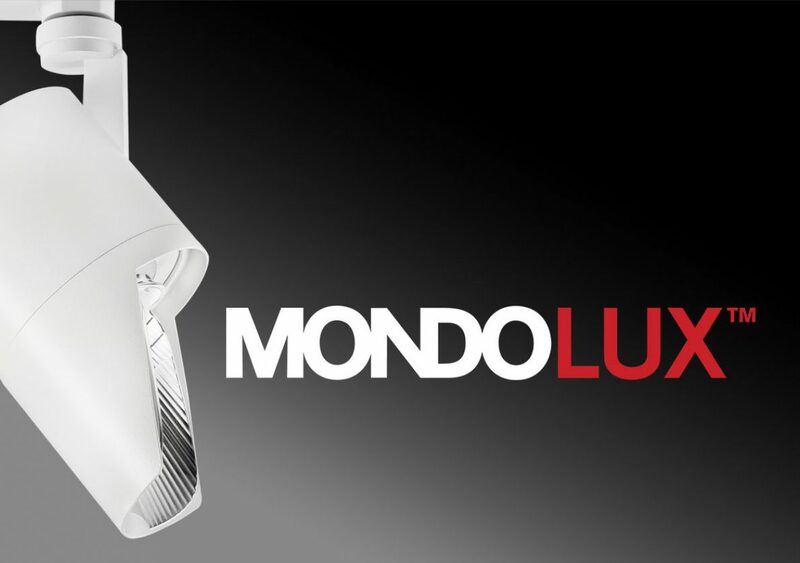 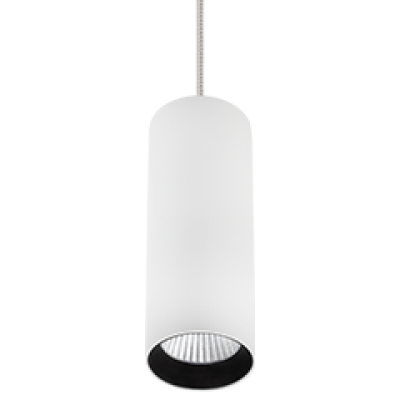 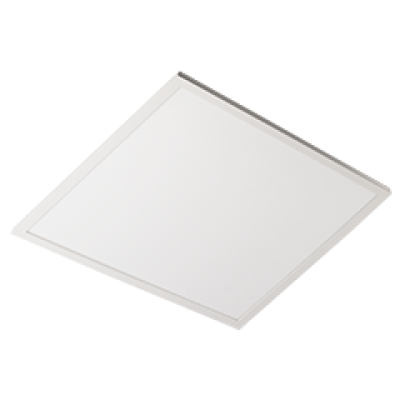 Every touchpoint with Mondolux is designed to continually improve your lighting experience. 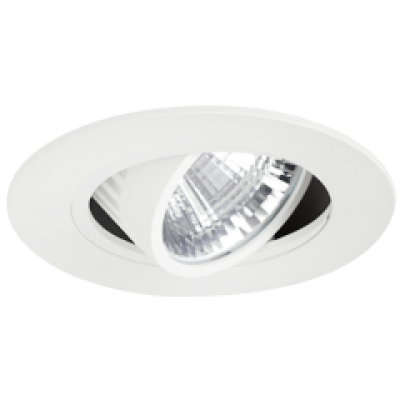 See the product range here.